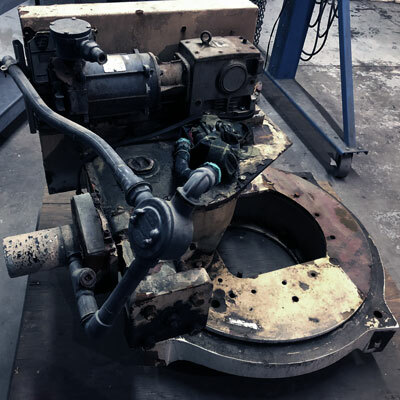 Rebuild-it offers a wide range of services; including drive rebuilds, drive retro-fits, on site inspections, turn-key labor services and start-up services. We can retro-fit, rebuild, replace and/or upgrade your equipment. 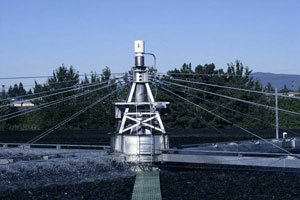 Our network of professionals have many years of experience working in wastewater or water treatment plants. We have a team of experts focused on safety and quality. 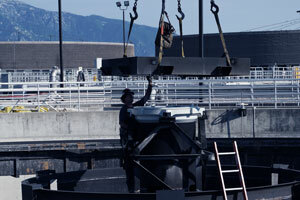 We offer the best value and quality when rebuilding your clarifier drives and equipment. Our team of experts have been rebuilding all types of drives for many years. 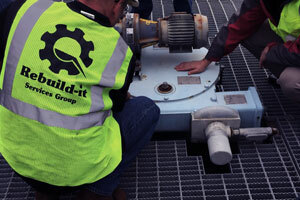 Rebuild-it offers free on site inspections of your equipment. We are here to help in getting your equipment replaced or rebuilt. Contact us today a schedule your free on site visit today. Our experienced and professional team of experts have been been providing start-up and commissioning services for years. 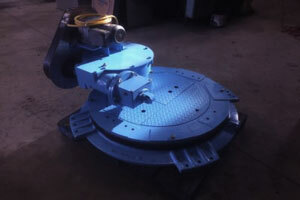 We support our customers by rebuilding other manufacturer's drives and equipment. Including WesTech, Envirex, Hi-Tech, DBS, Walker and many more. No matter who the original manufacturer is, we can rebuild-it. 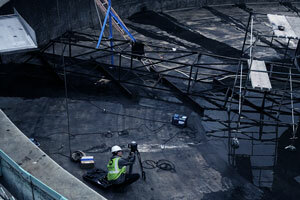 No one rebuilds clarifier drives like we do. RSG always goes the extra mile making sure every drive is rebuilt to our high standards. We replace every wear item and repair every re-usable part to original specifications. Our rebuilt drives come with a full 2-year warranty and a final urethane premium coating system to ensure that our drives last for many years. Every drive comes with stainless-steel fasteners to prevent corrosion. 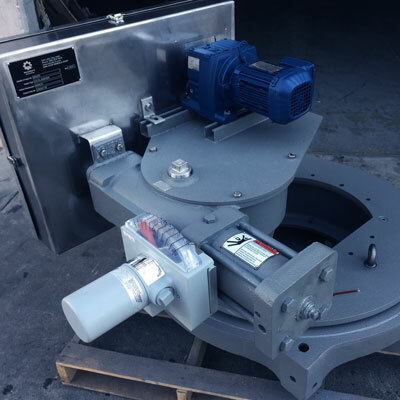 We have a large inventory of rebuilt drives and a wide range of used parts and equipment ready to ship to you.